Home Décor plays a very important role in terms of how people feel about the place they live in. It is the opportunity to create a space we enjoy and are comfortable with. The way you decorate your home says a lot about your personality. And beyond expressing yourselves, it can affect you mentally and physically. You can create a calming place with some figurines and artificial flowers or you can also create a bold and exciting area by hanging lamps and mirror frames. So, it all depends on how you endeavour your sense of style. Wooden Street has rounded up 7 décor categories to give a unique environment which can enhance your home décor. So, without further ado, let’s jump straight into the world of décor. Mirror Frames are the perfect jewelry to your home. They are something which can instantly bring texture and light to your space. According to many designers in the world, they are a vital part of any design or style and you can aesthetically enhance your interiors with these mirror frames. 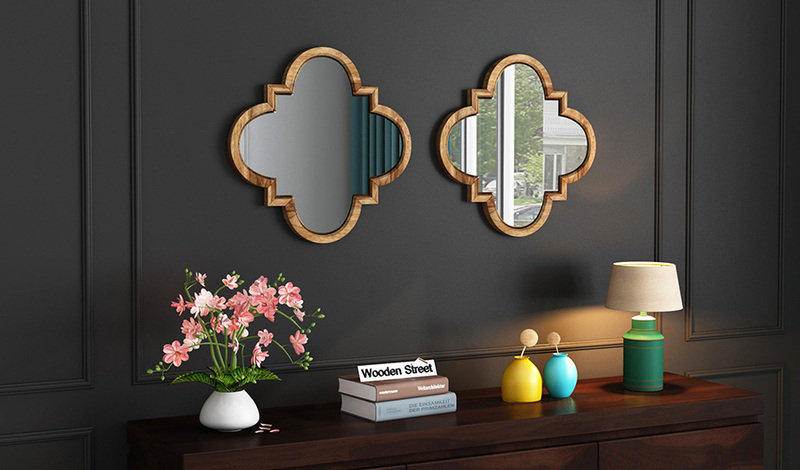 So, upgrade your abode’s interiors with mirror frames by WoodenStreet. Here, you will encounter a great collection of mirror frames which can give your space that extra-decorative touch. 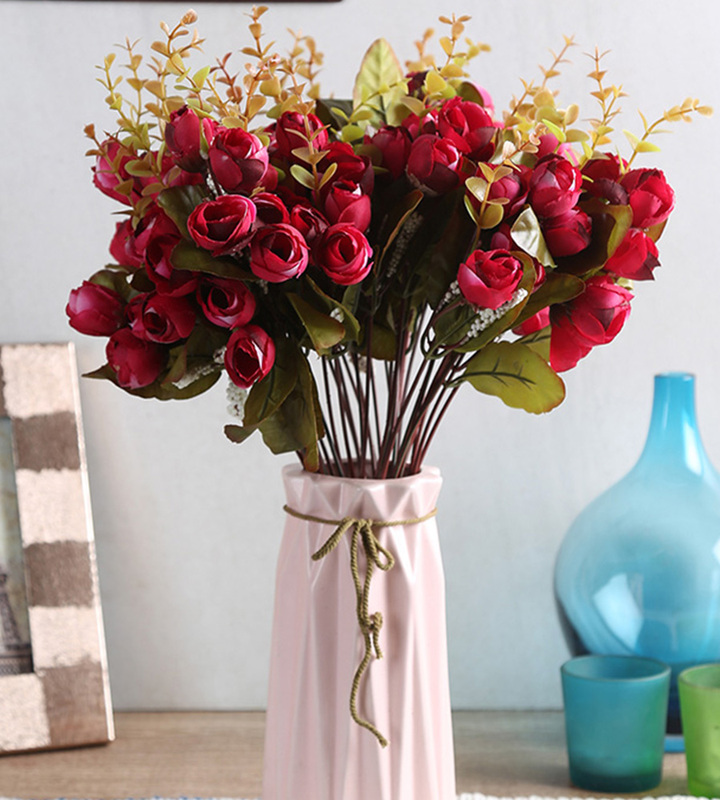 What’s a better way to impress your guests than using artificial flowers that give an everlasting impression? So, add a pop of colour to your décor with forever flowers which are not only stunning but are also environment-friendly, don’t flare your allergies, are low maintenance and durable. You can find an assortment of artificial flowers on WoodenStreet, so that whatever you desire, you can select the perfect bunch of artificial flowers to compliment your décor. Show some love to your walls by using wall art items from WoodenStreet. Sometimes, all you need to bring life to your décor is wall art, which will give your space a character and a visual interest. Frames, collages, wooden window frames and what not! 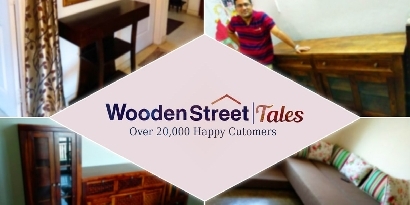 WoodenStreet has many more options for you to explore the possibilities of finding the best for your home. Love decorating your house with some knick-knacks? Then why not try figurines from WoodenStreet. 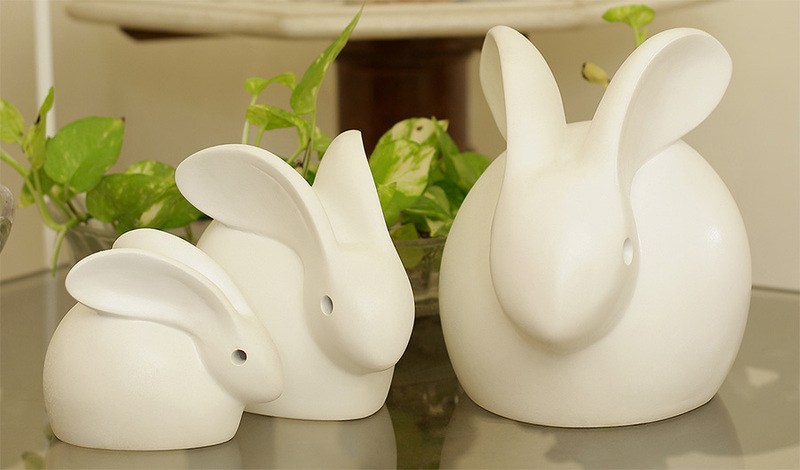 Buddha, elephant, squirrel, bunny and many more figurines can help you to create your own tiny world to decorate your rooms. Also, there are figurines that symbolize something significant, for example, a Buddha figurine stands for peace and positivity. So, buy something which can serve your purpose better. 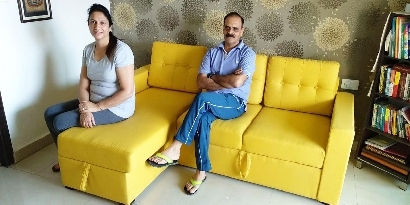 An exquisite and must-have soft furnish accessory in your living room, cushions are the easiest way to update your living room and give it a fresh look. 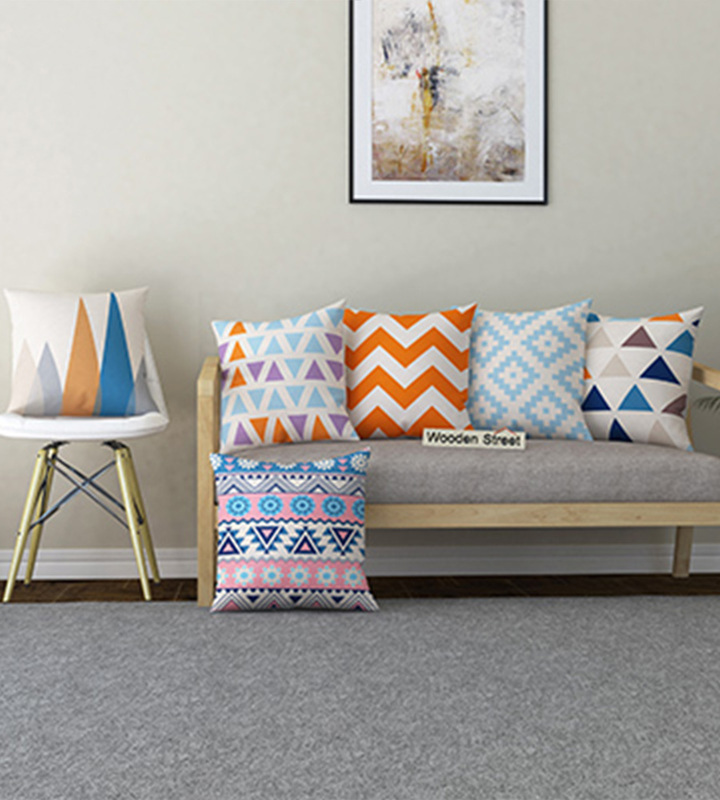 WoodenStreet offers you an array of cushions and cushion covers to take care of your comfort and style. Elegant, quirky, modern or traditional, at WoodenStreet you will get cushion covers to match with any style or décor. 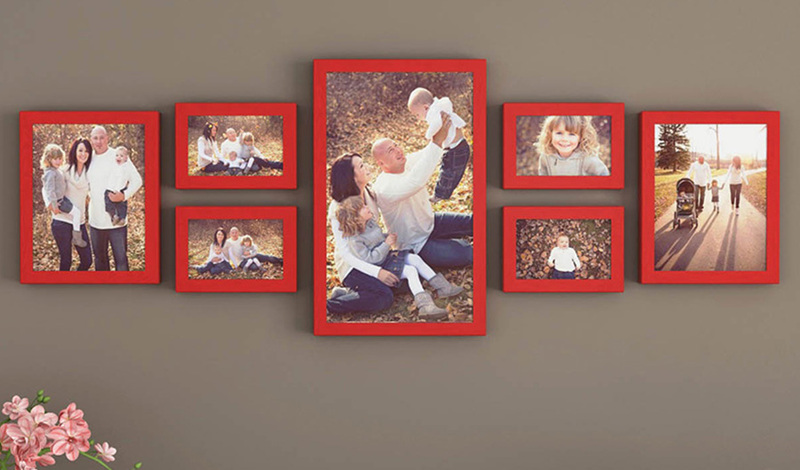 Photo frames happen to be the best way to showcase your timeless moments with your loved ones. They can make you travel back in time and relive those moments. Not only this, you can also showcase your hidden talent of photography through photo frames which can help you in portraying your best shots. 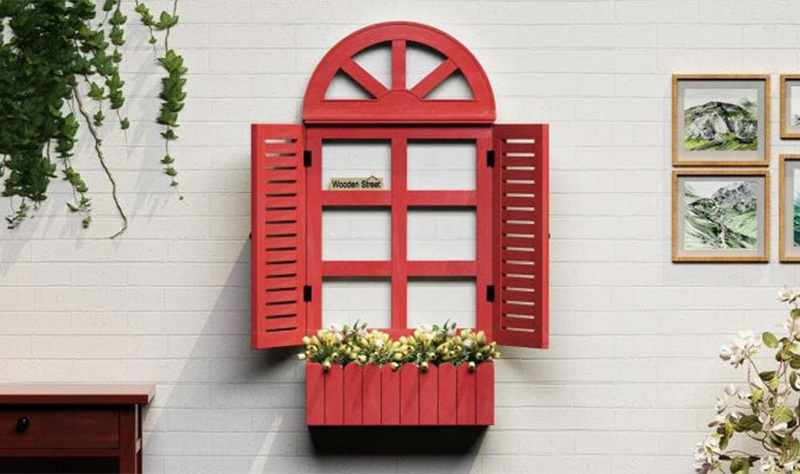 At WoodenStreet, you will get a myriad of options in photo frames to give your décor a personal touch. When your rooms do not have enough natural light, the space can seem dark and décor can look uninviting. From tripod lamps to study lamps, and hanging lamps to table lamps, WoodenStreet has so many options to make your décor more dazzling and illuminating. 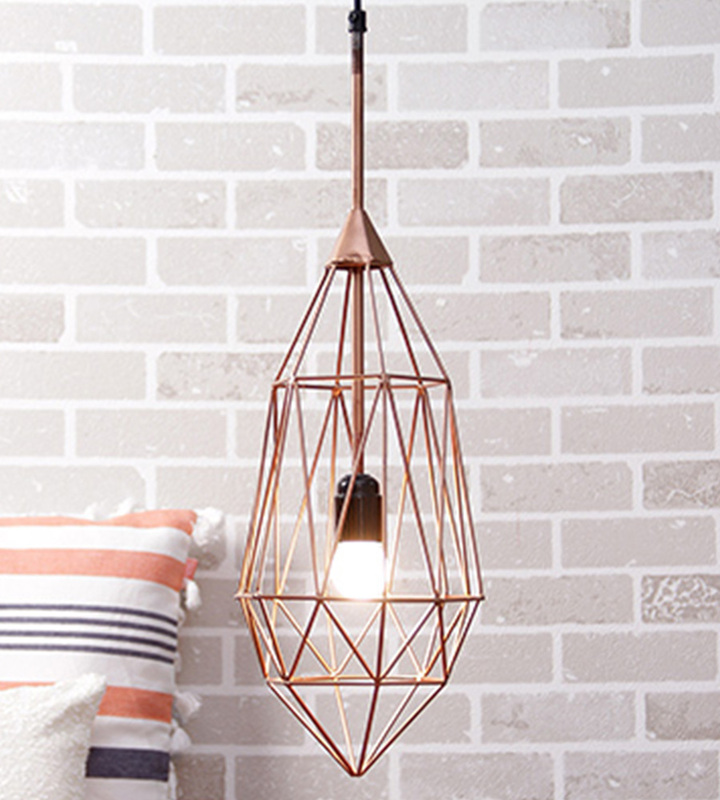 Choose a lamp that can really evoke your personal style. 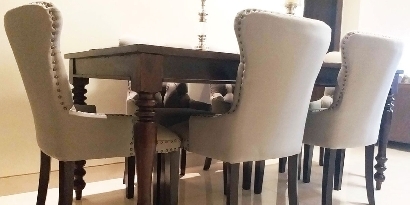 Home Décor is very important as it affects our comfort, productivity, confidence and self-perception. So, go ahead and buy that piece of art which can make you happy and give your décor the best version of yourself.